For my soap and cosmetic maker friends that do not have one of these handy tools, a pail opener, I am blogging this for you. 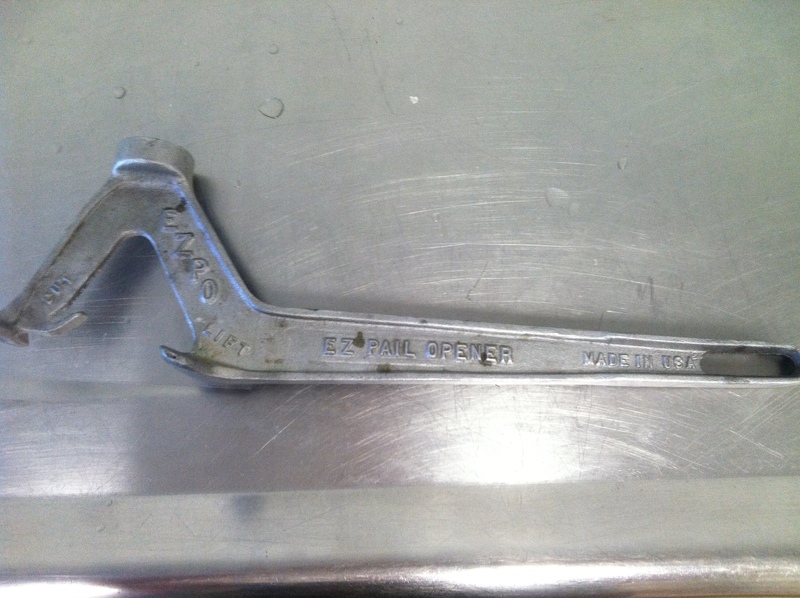 We purchased our very handy pail opener at a restaurant supply house a decade ago. I wouldn’t be without it! When you receive a new 50-lb bucket (or similar large size) you must first pull off the perforated strip of plastic located around the bottom perimeter of the lid. This can be done by hand. 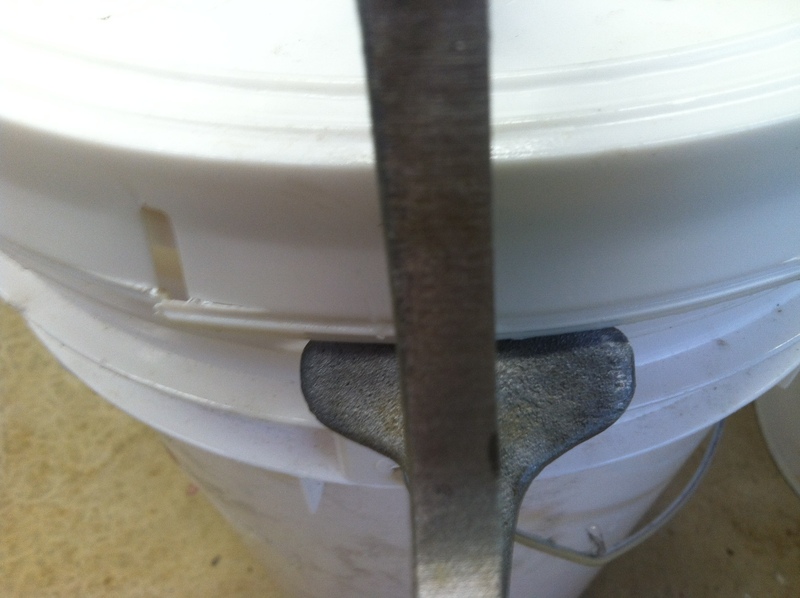 The strip acts as a heavy-duty safety seal on the bucket. Around the perimeter of the lid are perforations for holes, spaced about 4″ apart. To cut a hole, place the prong (prong located next to the word cut on the opener) under one of the hole perforations. Pull the handle outwards and downwards (away from the bucket). Continue working your way around the pail until all of the holes have been opened. 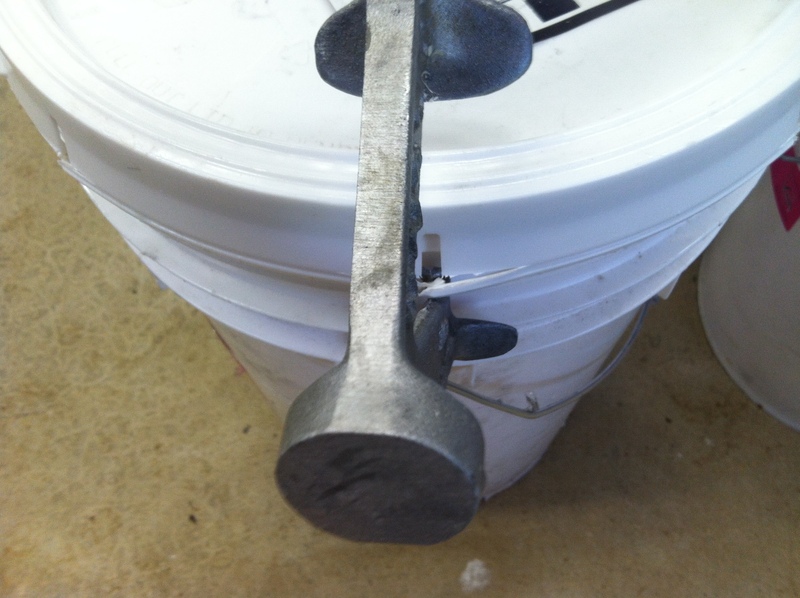 Place the flat prong (located next to the word lift on the opener) under the pail edge. Pull outwards and downwards (away from the bucket). Repeat every 4-6″ until the lid is released. 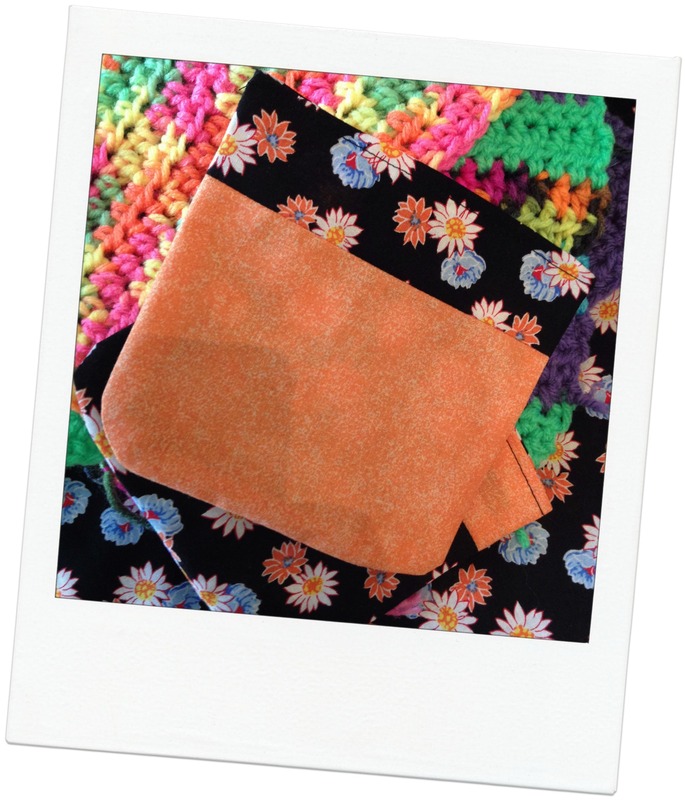 Save your hands, don’t “leave home” without one of these gadgets! I think of people, embracing differences. 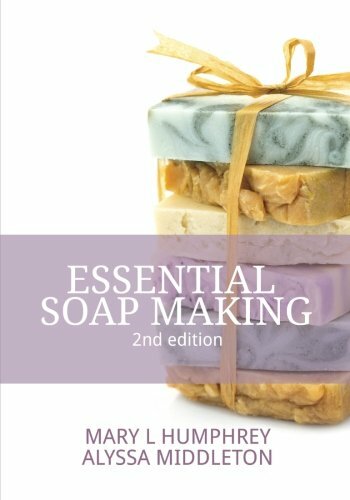 I think of soap, embracing the beauty of handmade, made from scratch. We do not cut off the uniqueness from either. Instead, we celebrate the character. Love yourself. Love who you are. No discounting allowed. As a small business we are very conscious of our budget. Every penny counts. Every minute counts. I love soap, however, I am a business owner who makes soap and skin care products when production time is blocked off on the Google Calendar (far from daily). My day is systematic. Automatic. 8 hours a day. 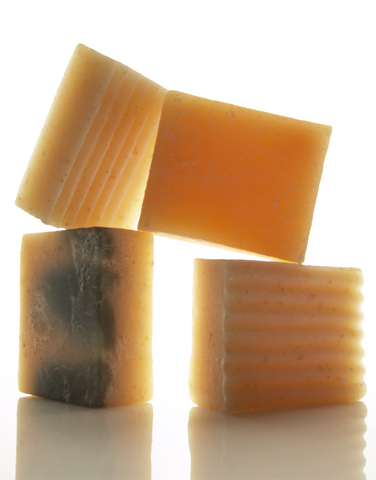 From time to time we stop and look at our base soaps. 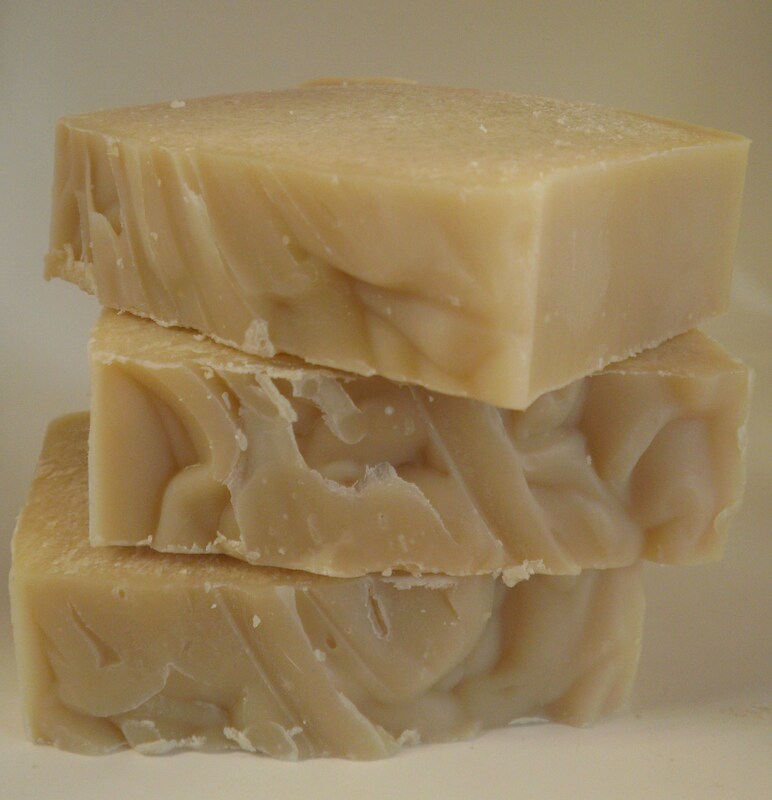 Our base soaps are those that sell well, favorites, speciality soaps from Annie’s Goat Hill. We evaluate how well they sell, how many people purchase the soaps, and then we decide which soaps will remain on the base list, and we decide which soaps will be bumped off. 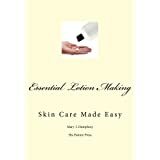 Hypothetically, instead of purchasing 15 gallons of fragrance or essential oils in a given period of time, if the soap line is not kept in-check, the business-owner stretches themselves out with 100’s of smaller bottles (that are much more expensive per ounce) that they may only use once, or never again. Tracking all of the soap-making supplies becomes a nightmare. I need not say more. There’s the inside scoop to our decision-making process. By the way, if you do want a particular type of soap that we no longer carry, just drop me an email. I’ll quote you a price for a custom loaf of soap. I can virtually hear the Ohio LOTTO machines in my ears, as the lottery tickets are scanned at the cash registers, “Winner…Winner…Winner”! Of course, in this contest there were no stakes – no money involved, and the odds were much lower than 1 in a million. The percentage of goat milk in Annie’s goat milk soap is 21.73%! Matt of Online Labels. Matt submitted an amazing guess of 21% goat milk! Wow! I nod my head with a definite agreement at Matt’s comments: “I would say that you would need about 21% goats milk to make a bar of your soap. Goats milk is pretty rich so lucky 21 sounds like a realistic number.” The milk is definitely rich, and it fluctuates as the season progresses (grass-fed, hay fed, etc…). Tricky stuff, the milk can be! Jen submitted a guess of 18%. Jen’s comments were, “I would adore a bar of soap…we have dairy goats and this is intriguing to me. I am guessing 17.5%. 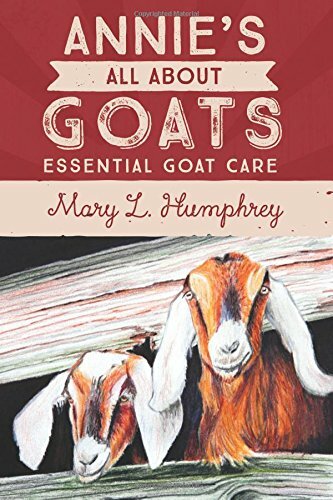 Thanks for the chance to win!” A dairy goat owner, thumb’s up! Thank you for all of the entries. Thank you to Becky of Twisted Fencepost for postponing your Farm Photo Friday to blog about our contest! The winners will be telling us their choice of soaps once they receive our email today. I am excited to see what they select! P.S. We have another contest in the wings, already outlined on paper. Get your cameras ready, the prizes are larger, and the entries are going to be a ton of fun!